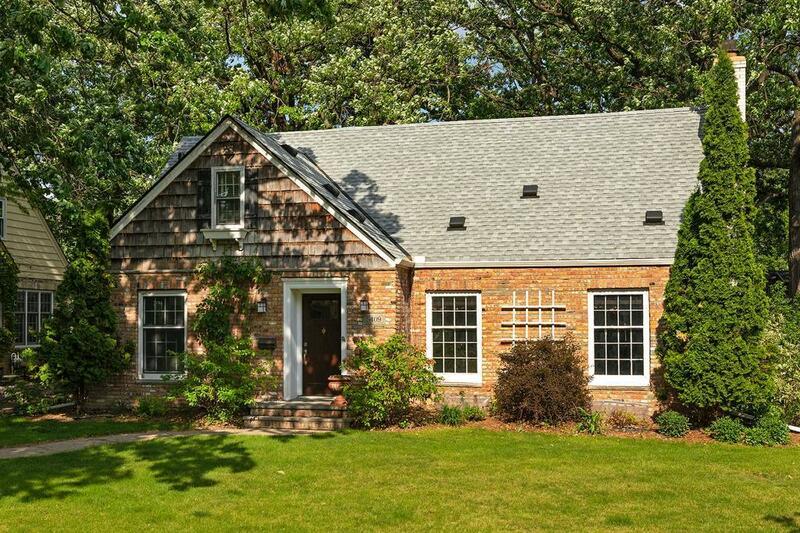 Beautiful Cape Cod home in East Edina`s high demand South Harriet Park neighborhood! 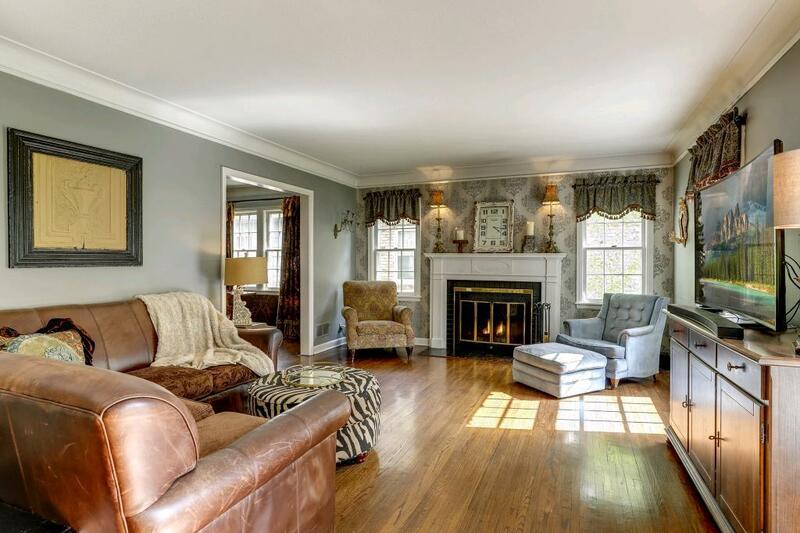 4 bedrooms (LL bedroom is non-conforming), 3 baths & a large living room w/fireplace! 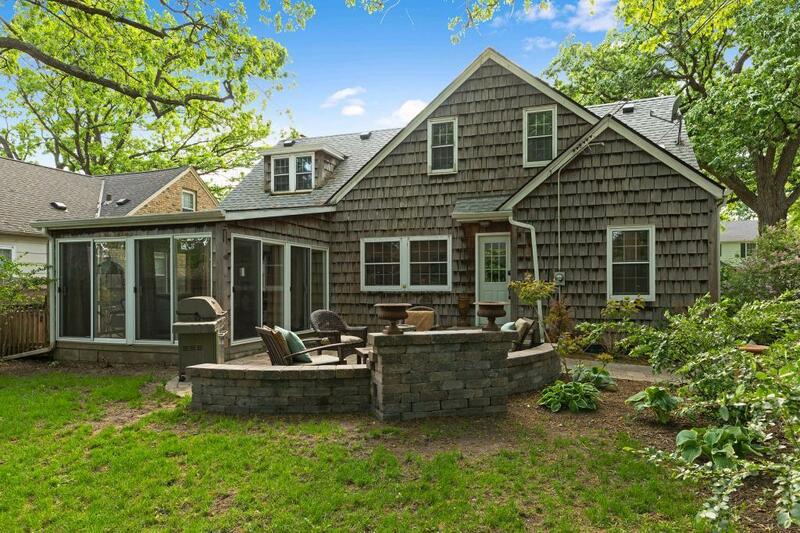 Main floor master bedroom, updated kitchen, newer baths, main floor den/office, spacious lower level amusement room, sauna, lovely 3 season porch that opens to a stone patio and landscaped backyard w/putting green! 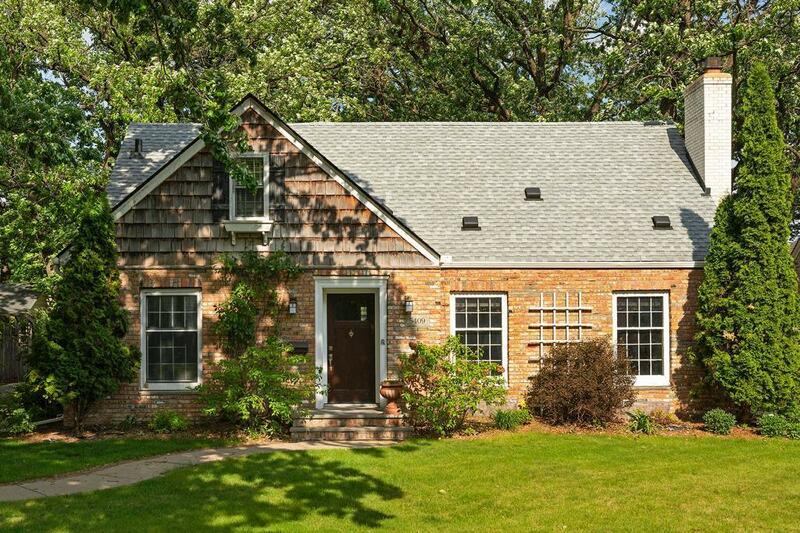 Steps to Arden Park & a short walk to 50th & France restaurants & shops! Charm, Charm, Charm!